The Innovate Carolina team works closely with a cohesive network of University partners to turn novel ideas into economic and social value. As a successful entrepreneur and loyal alumna of UNC-Chapel Hill, Kay Wagoner has dedicated the past several years to fostering startups through her work as a Blackstone entrepreneur-in-residence, as an advisor with KickStart Venture Services and as executive entrepreneur-in-residence for the UNC Eshelman School of Pharmacy. As the University life science entrepreneur-in-residence, Kay focuses on working with faculty to develop their life science discoveries and determine the best potential pathways to market. 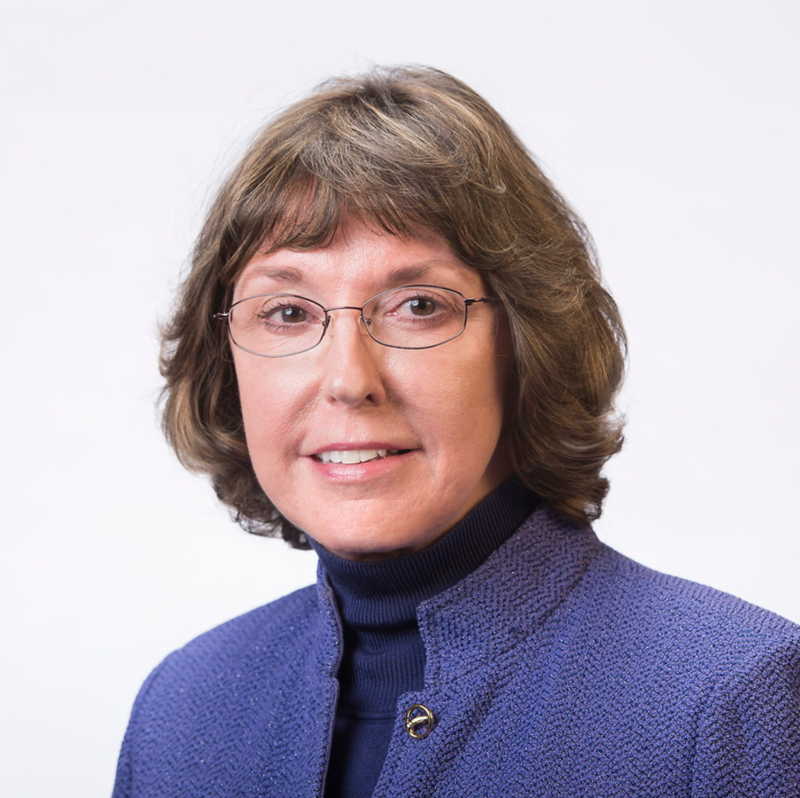 She also serves as adjunct associate professor in the UNC School of Medicine’s Department of Cell and Molecular Physiology and is president of Wagoner Discovery and Development. Early in her career, Kay founded and served as president and CEO of Icagen Inc., a biopharmaceutical company in Research Triangle Park, NC. In her time there, she negotiated licenses to technologies from more than two dozen major universities and also negotiated and led multi-million dollar strategic alliances with six major pharmaceutical companies. She took venture-backed Icagen public on the Nasdaq in 2005. In 2011, she led its acquisition by Pfizer Inc. Prior to Icagen, Kay founded a nonprofit cardiovascular company that delivered a broad array of cardiovascular preventive and rehabilitation services. Today, this services company forms a valuable part of the UNC Wellness Center complex. Additionally, following her postgraduate research work in physiology and pharmacology, Wagoner held research management positions at Glaxo, where she initiated and led Glaxo’s US ion channel drug discovery efforts in central nervous system, cardiovascular and metabolic diseases. As a leader in health care, university education, drug discovery and drug development, Wagoner has been honored by her peers in the industry. In 2001, she received the Distinguished Alumna Award for Science and Business from UNC-Chapel Hill. In 2004, she was awarded the Entrepreneurial Excellence Award by RTP-based CED and also the Ernst & Young Entrepreneur of the Year Regional Award for Life Sciences and Healthcare. In 2007, she was honored by the Women in Bio organization for outstanding achievement. Kay has also served on a variety of private, public and nonprofit boards of directors, including the NC Biotechnology Center board, the Biotechnology Industry Organization’s Emerging Companies board, the UNC Eshelman School of Pharmacy Board of Visitors and the UNC School of Nursing Foundation board. She holds a master’s degree in nursing, is a certified clinical nurse specialist in cardiovascular disease and holds a PhD in physiology from UNC-Chapel Hill. Her clinical practice spanned multiple hospital and out-patient health care delivery settings. She also served on the faculty in the UNC School of Nursing.